Hello and thank you for coming to my "old" site. Old? What do you mean "old"? That's right, this is the old site started and lovingly cared for during the last four years has been discontinued. But not to fear. Look for great new supplement and health articles. Look for great new inspirational materials. Look for great links and expanded relationships with fantastic people! I hope that you will take some time to visit my new sites and drop me a note if you feel inclined. Have a great day! I saw some things recently that made me nostalgic for my years in the Coast Guard. 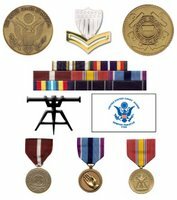 I served from 1988 to 1993 and served aboard the Coast Guard Cutter Sweetgun (WLB-309) and the Coast Guard Cutter Hamilton (WHEC-715). 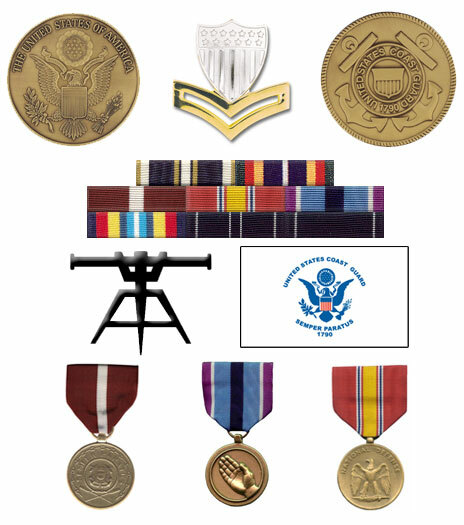 I was a Fire Control Technician while in the Coast Guard which means I worked on shipboard weapons electronics. 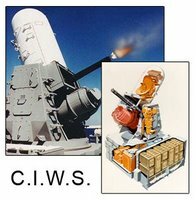 The equipment that I worked on was the Close in Weapons System (CIWS) also called the Phalanx. 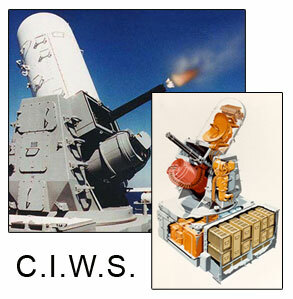 The weapon I worked on was responsible for shooting down incoming missiles. Thankfully we never had to fire the weapon in hostility.